This is the second installment of a series on how strategic manipulation of your carbohydrate intake can lead to better training adaptations, and in turn better performance. If you haven’t seen it yet, I would encourage first checking out part 1 which explains when our bodies rely more on carbs and when we rely more on fat during exercise. This article will take things a step further, and talk about your carb intake in relation to a) the workout you just had, and b) the next workout you have coming up. Consider your carb intake in relation to a) the workout you just had, and b) the next workout you have coming up. This matters because beyond the exercise itself, the availability of fuel to your muscles is a potent signal to drive adaptations. Performing targeted workouts in an under-fueled state or withholding carbohydrate during the recovery window can lead to an improved response to exercise. You may not feel great during the workout, but what’s become apparent is that optimal nutrition for performance is not the same as optimal nutrition for getting the most out of your training sessions. Put simply, in most cases you will perform better when you are fueled up with carbs, but you can elicit a greater training response when you train without carbs in the pre or intra-workout periods. Manipulating your carb intake is a very nuanced and complex topic, and these strategies should not be undertaken haphazardly. This is due to the potential for an increased stress response and symptoms of overreaching/ overtraining. 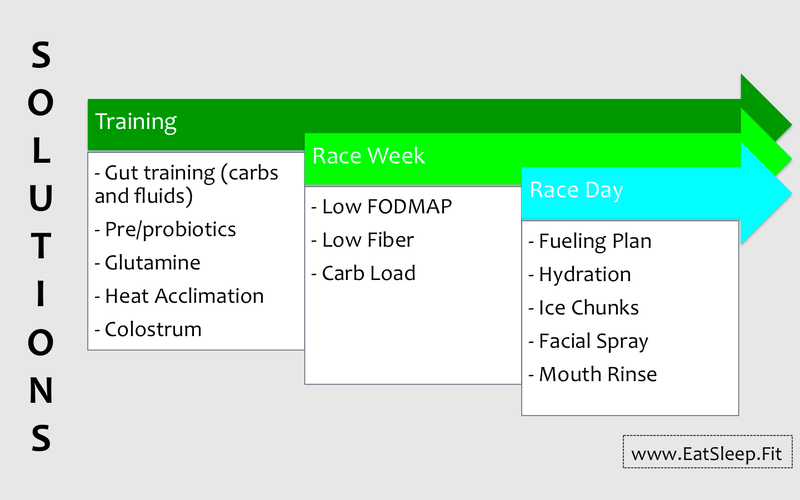 When I put these ideas into practice with endurance athletes we consider their daily, weekly, and even seasonal training goals in order to determine the most appropriate course of action. There are many ways to use these concepts, I will share one approach for the athlete training twice daily. In this case the first workout is hard (interval workout or spin class) and second workout is easier (long duration, low to moderate intensity). 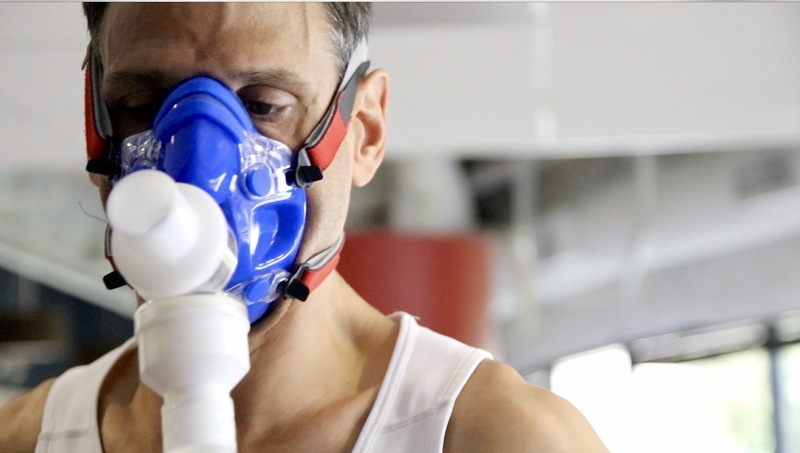 This will allow the first workout to be done at maximal workloads, and the second workout to be undertaken with empty glycogen stores (an empty gas tank) which will further stimulate mitochondrial responses. 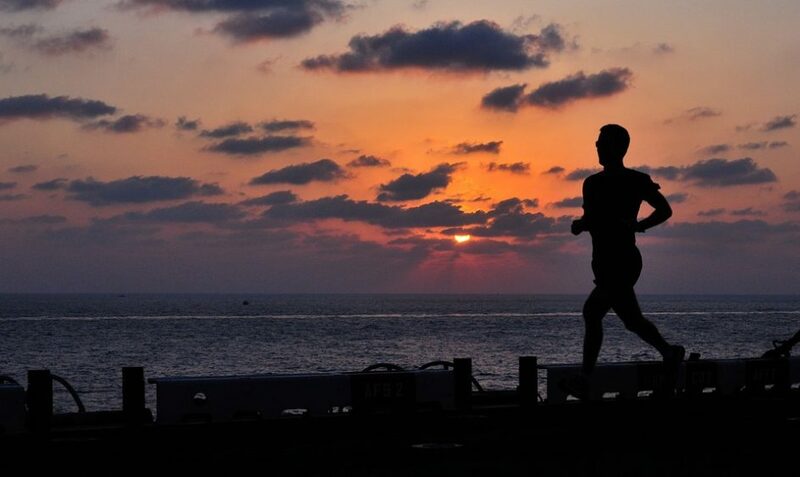 When I work with athletes, we can also plan for other scenarios such as two-a-day workouts where the first workout is easier and the second one is harder, or if there is a hard workout in the evening followed by a low intensity workout the next morning, or a hard workout followed by an off day. All of these would have slightly different approaches. 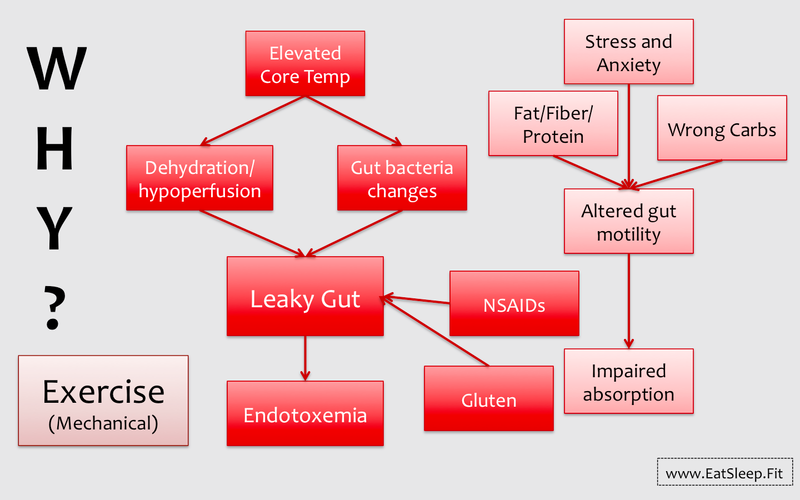 As I’ve mentioned, I think this is among the most exciting areas of sports nutrition, particularly because these concepts are not widely known. Imagine knowing about carb loading before everybody else! I see so many athletes spending hundreds, if not thousands of dollars on wheels or bikes to get a racing advantage, when this untapped performance advantage is right under your nose. If this is you, let me help you maximize your training. * I would again like to express my appreciation to the venerable sports nutrition researchers tackling this topic in labs across the world, including Drs. Close, Morton, Burke, Stellingwerf, Hawley, and the many others who are leading the way and pioneering what I think will change the shape of interactions between sports dietitians and sport coaches.